Kim Kelly has been in the health + fitness industry for over 20 years making her a wealth of knowledge, especially when it comes to women’s health! She recently opened up her own fitness studio in Del Mar, Kim Kelly Fit, helped create TSC Body Guide 2018 (new guide coming this year! ),& has spoken on The Skinny Confidential’s Him & Her Podcast on various health + fitness topics. Ava Johanna is a yoga, meditation + breathwork teacher who will be speaking about mindset cleansing. 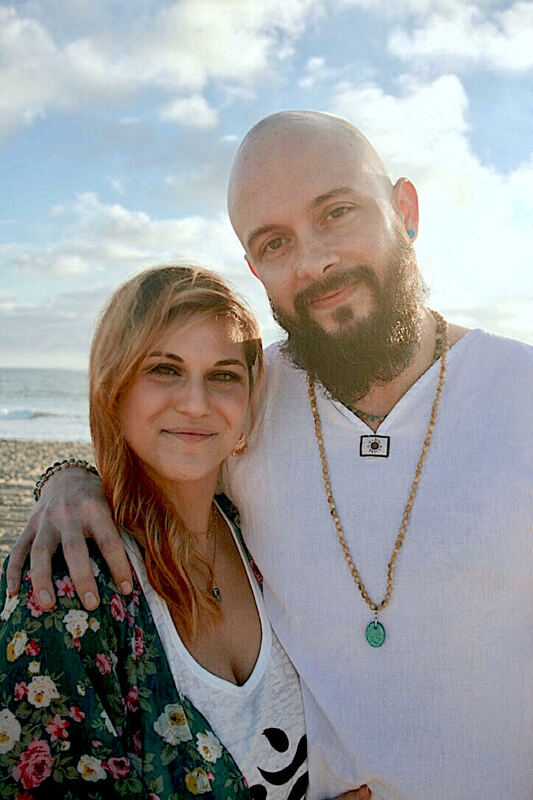 Ava hosts a podcast called The Alchemized Life where she helps ease newcomers into the world of wellness with speaking to experts in the industry. 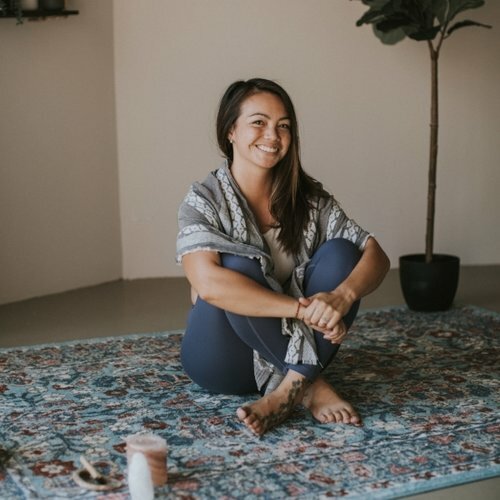 Jessica Waala is a yoga + breathwork teacher, as well as a self- love coach. She can hardly wait to share her message alongside the healing properties you will learn through her breathwork session. After just one session, you will be hooked! Katherine Bade is a certified pilates + barre instructor. She has always had a passion for a healthy lifestyle + inspires to help women become the best versions of themselves. Katherine is a Pure Barre instructor in Orange County, CA + will kick your booty in class (we know from personal experience)! Alyssa Lilia will be guiding us in our morning yoga session. Her intention is to facilitate a loving + compassionate space that enables self-healing, empowers through self-knowledge, + promotes accessibility for ALL beings to be well. Ariel Welch is a Nutritional Therapy Practitioner + Co-Founder of Teat Yourself Inc, a wellness company that creates Holistic Self-Care inspired by nature. Ariel will teach you about the importance of nontoxic living + cleaner personal care products. Orange County Reiki & Sound Transformations will be guiding us in our Soundbath session to close out our retreat weekend. Chef Vincent of Estancia La Jolla has more than 25 years of experience in the culinary + hospitality industries. He will bring in his simple theory of “fresh, simple, no fuss” to our cooking class. He will be pairing each course with Trinitas Wines. Check out the menu he curated for our retreat in our detailed retreat schedule.